The Walk-On’s Independence Bowl is excited to announce the renewal of a tradition from decades ago, the Walk-On’s Independence Bowl Junior Tennis Classic USTA Southern Level 2. The Walk-On’s Independence Bowl Junior Tennis Classic will take place August 3-6, and will be hosted by Pierremont Oaks Tennis Club. The tournament is classified as Southern Level 2, making it one of the highest-level junior tournaments in the South. The USTA Southern Section is comprised of nine states: Louisiana, Mississippi, Arkansas, Alabama, Tennessee, Kentucky, Georgia, South Carolina and North Carolina. 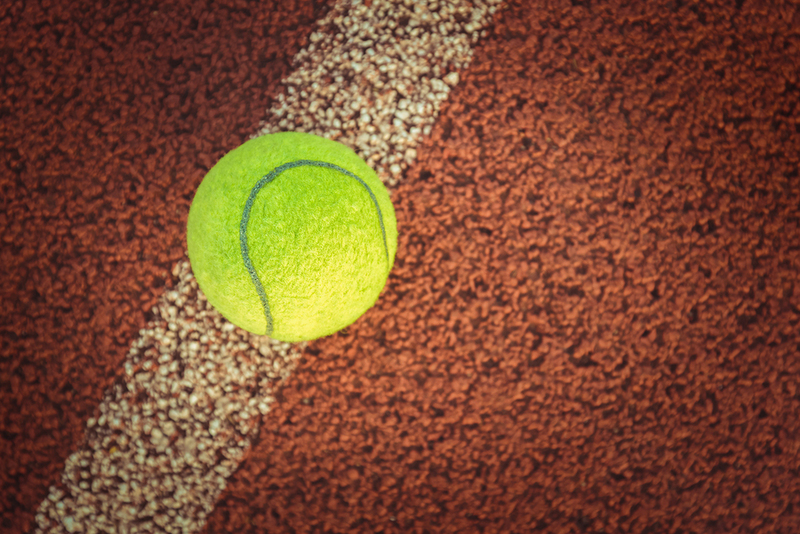 Grady Wilson, Director of Tennis at East Ridge Country Club and Pierremont Oaks Tennis Club, has taken the lead on bringing the tournament to the Shreveport-Bossier City area. “Through our efforts here at Pierremont Oaks Tennis Club, and working closely with the Independence Bowl Foundation officials, Todd Killen, David Kimball, the Northwest Louisiana Community Tennis Association (NWLACTA), USTA Louisiana and USTA Southern, we have been able to bring this great tournament back to the Shreveport-Bossier area,” Wilson said. The Tournament will consist of youth tennis players that compete in USTA Southern. Classified as Southern Level 2, the Tournament can host up to 512 players, taking the top 64 entrants in each age division, based on their rankings in the USTA Southern standings. The age divisions are Boys’ and Girls 12’s, 14’s, 16’s and 18’s. The groups will play a singles and doubles format, with the singles being a 64 draw with double elimination, and the doubles will be a single-elimination 32 draw. A total of five sites in Shreveport and Bossier will be utilized, giving access to 68 courts, which have all been resurfaced within the past year. Forty of the courts are hard courts and 28 are Har-Tru clay courts. Five age divisions will play on the hard courts while three will play on clay courts. The five sites hosting matches will be Pierremont Oaks Tennis Club, East Ridge Country Club, Southern Hills Tennis Center, Cockrell Tennis Center and Bossier Tennis Center. Admission will be free at all sites during the entire Tournament. For continued updates as the Tournament draws closer, be sure to visit WalkOnsIndependenceBowl.com. The Walk-On’s Independence Bowl Junior Tennis Classic harkens back to the earliest days of the Independence Bowl when it hosted an annual major junior tennis tournament. That tournament was lost in the early 1980’s when the USTA revamped its tournament schedules. With a rapid rise in youth tennis participation in the United States and the Southern Section, junior tournaments are being added to the schedule.